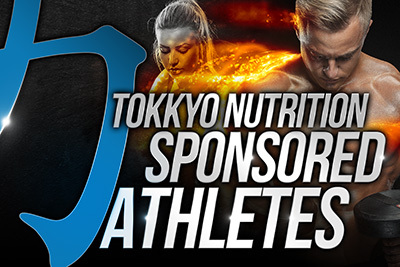 Athletes around the world are calling on American-made Tokkyo Nutrition supplements to help them achieve new levels of strength and untapped results! Here you’ll find our current Sponsored Athletes, a group of unstoppable men and women who can attest to the quality of our highly effective proprietary formulas. Our sponsored athletes are movers and shakers. They’ve poured sweat and unwavering dedication into every session and competition to become the athletic role models of today. And they know that Tokkyo Nutrition’s supplements are just the fuel they need to stay in peak condition, every time. Let our list of loyal athletes motivate you to chisel your body to perfection, without breaking the bank. All you need to do is click on your favorite athlete below to visit their page, where you can learn more about their training regimen and grab a hefty discount code for all our products. If you’re an athlete who has used our products to enhance your success, or if you’re interested in learning how our company can boost your future, apply today to become one of our elite Sponsored Athletes and brand ambassadors. The perks? 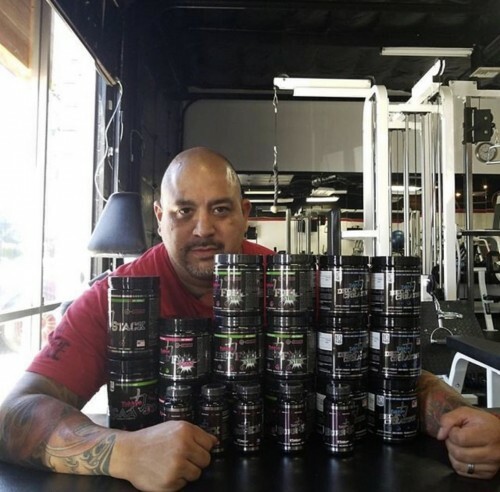 A lifetime discount on all our best muscle building supplements and products, discounts to share with your fans, and free publicity direct from our website!